James Levine leads the Met’s musical forces in one of Verdi’s most atmospheric scores, with baritone Dmitri Hvorostovsky in the title role of the Doge of Genoa heading the extraordinary cast. 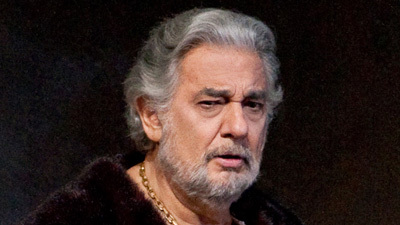 Ferruccio Furlanetto is his nemesis, the noble Fiesco, who is reconciled with Boccanegra just before the Doge’s death. 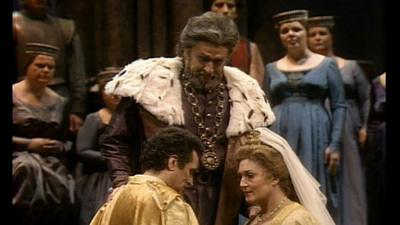 Barbara Frittoli sings Amelia, Boccanegra’s daughter and Fiesco’s granddaughter, and Ramón Vargas is her lover, Gabriele Adorno, Boccanegra’s political enemy-turned-supporter.